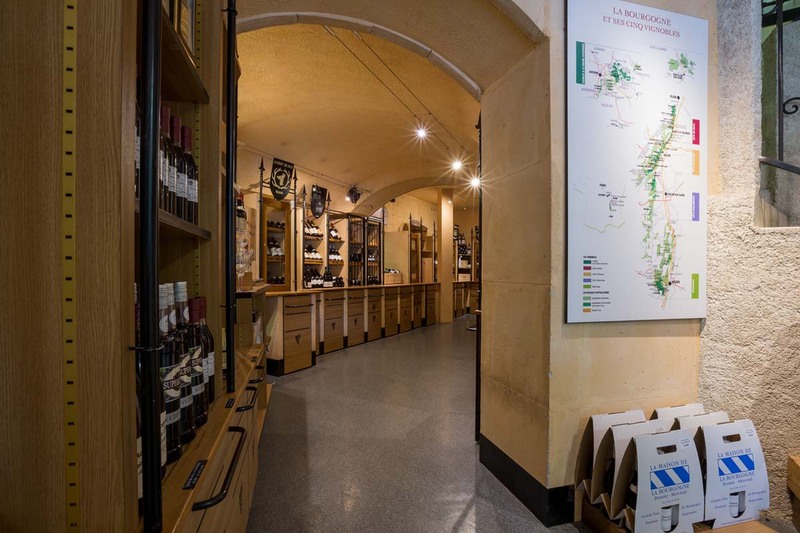 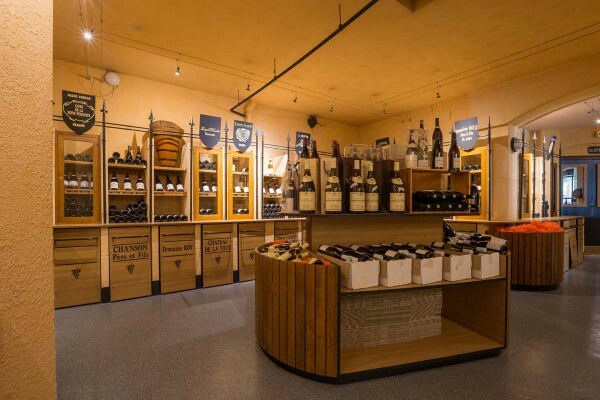 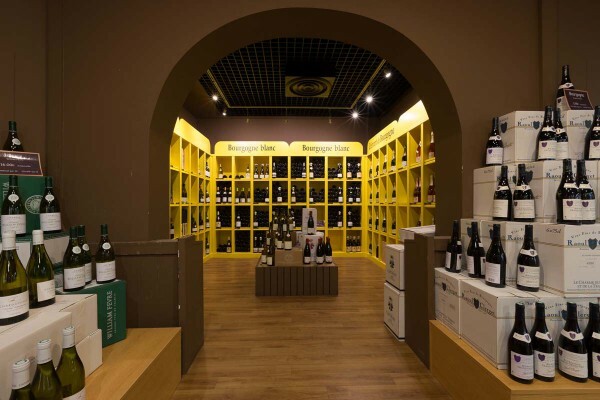 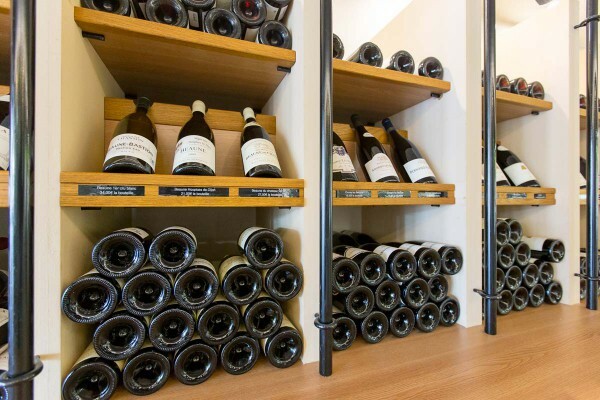 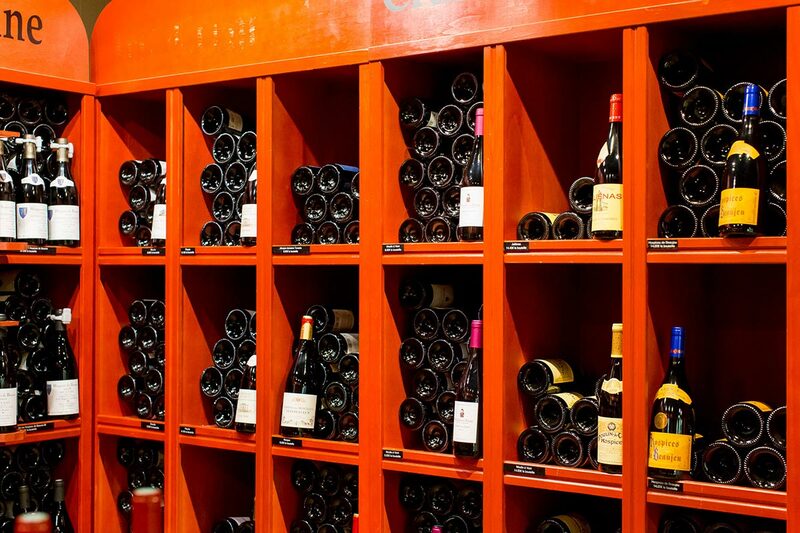 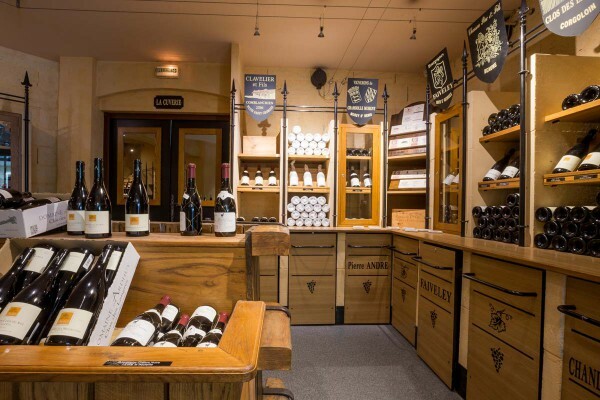 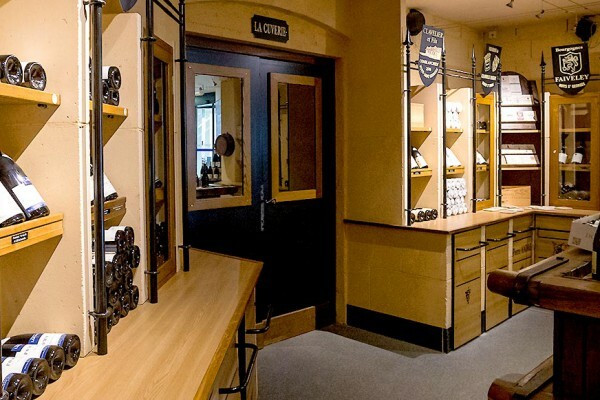 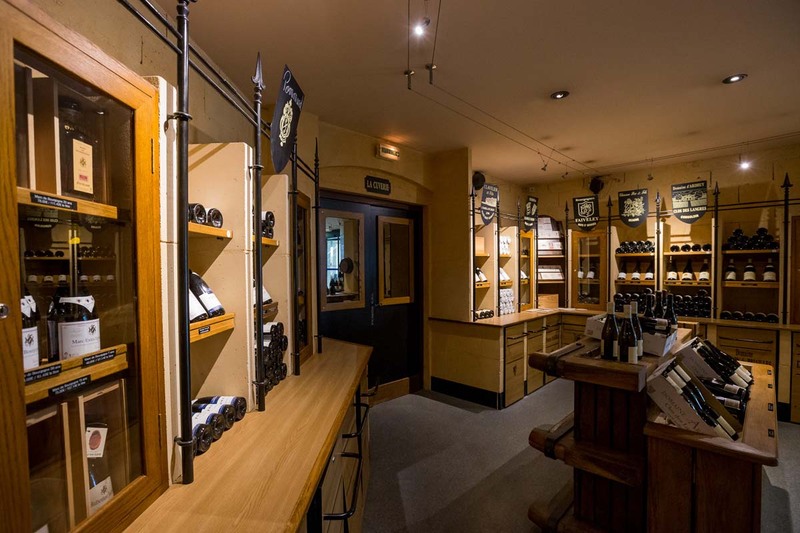 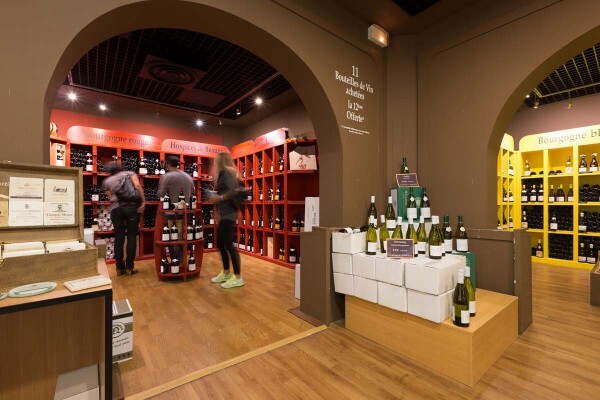 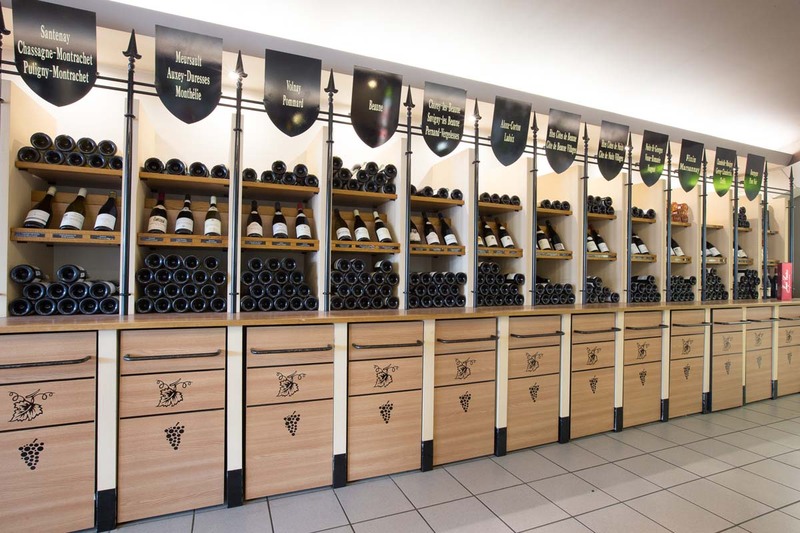 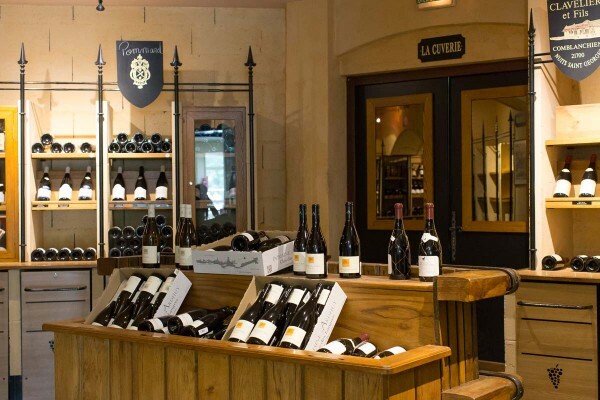 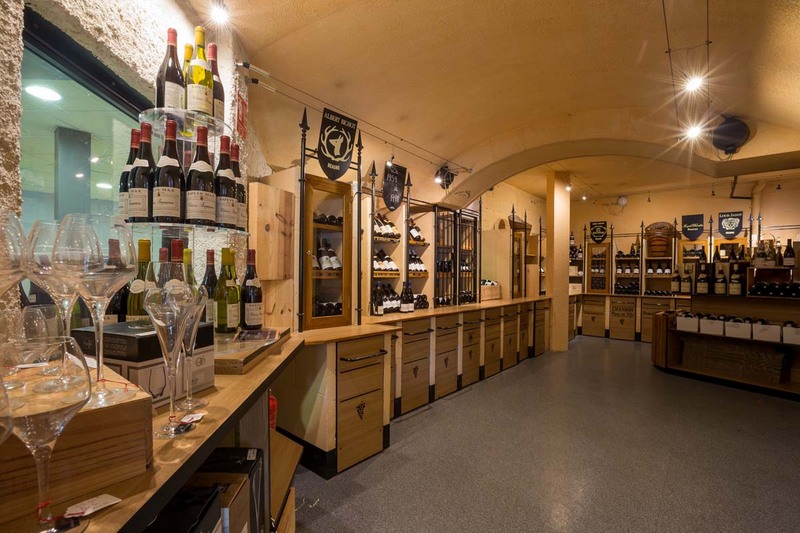 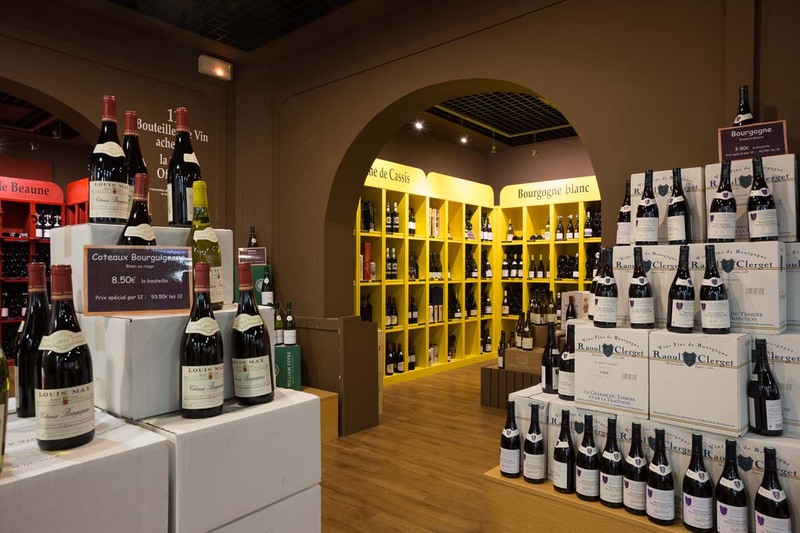 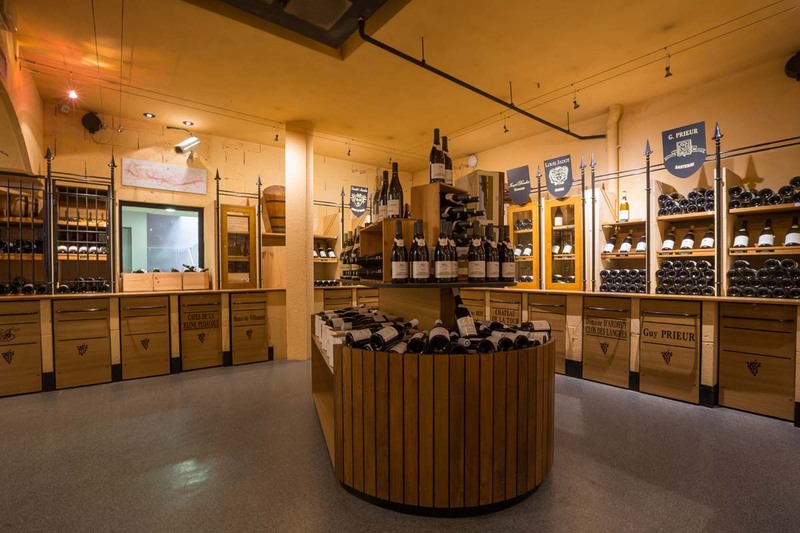 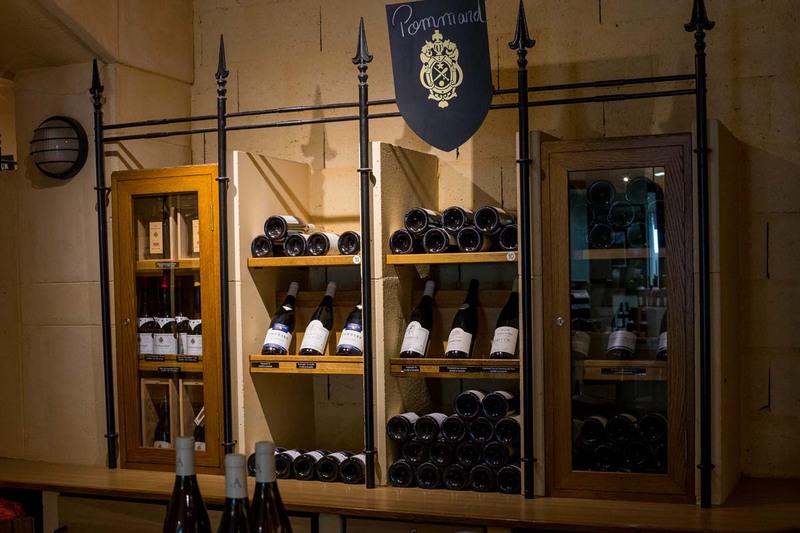 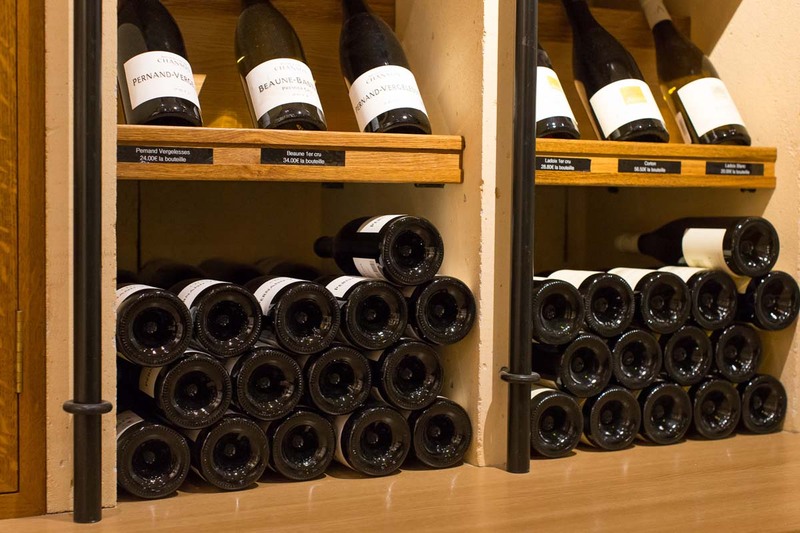 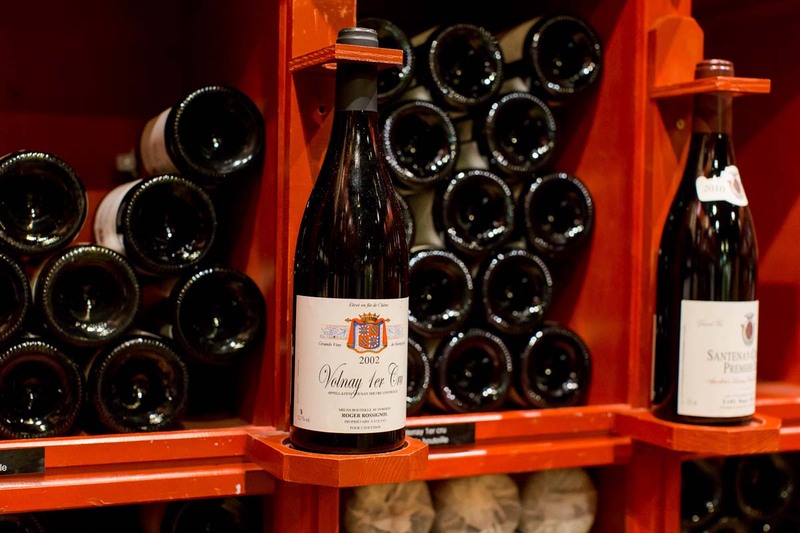 La Maison de la Bourgogne offers you a panel of the whole of its terroirs. 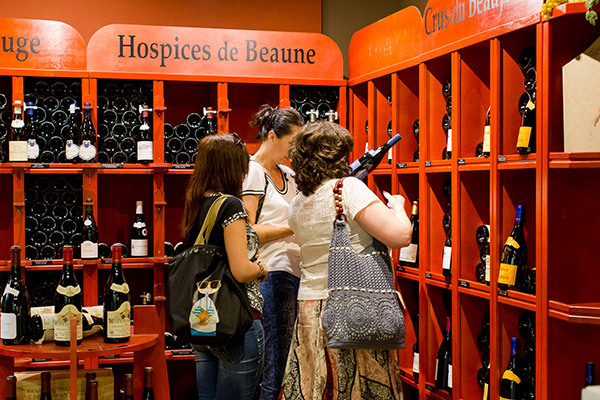 In selecting domains and producers for their savoir-faire and their quality, we offer you a selection for every budget. It is essentially produced from 2 varieties of fruits: the black of Burgundy (sour, but with a powerful taste) and the black down (sweet, and sugary). 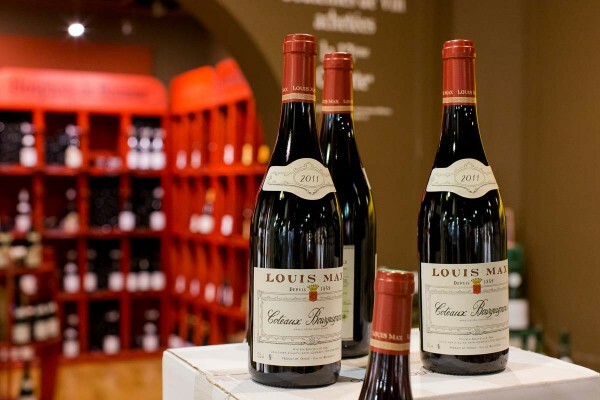 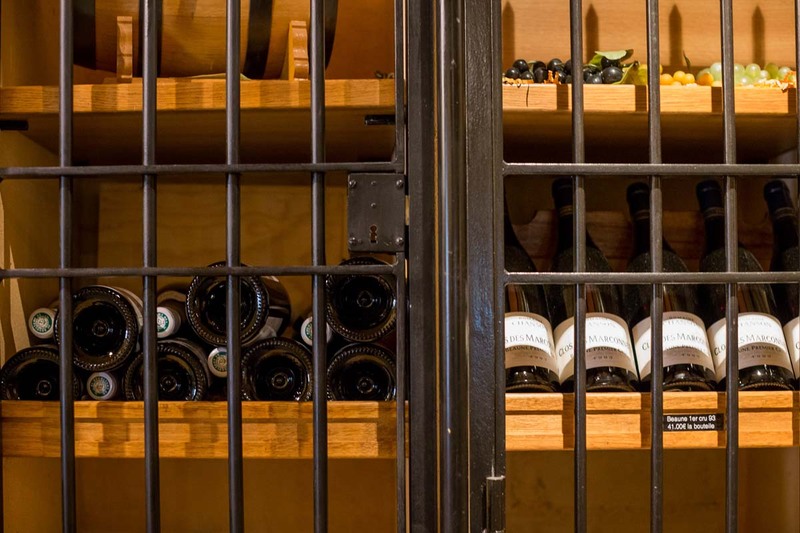 The liquor is issued from a slow maceration in a cellar during 8 to 10 weeks. Then we mix the juices from maceration with the sugar and the alcohol. 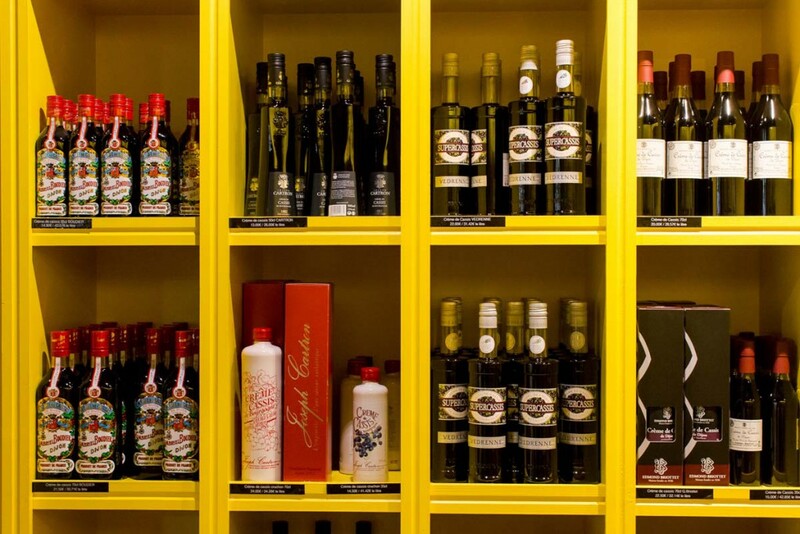 The 3 ingredients are dosed depending on the quality of the juices. 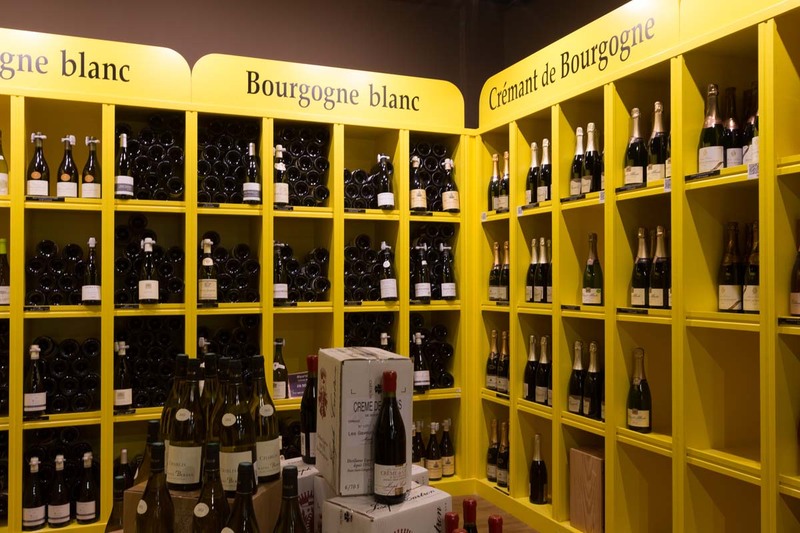 The Kir is the traditional aperitif of bourguignonne cuisine: made with creme de cassis and bourgogne aligote, it takes its name from canon Felix Kir, mayor of Dijon from 1945 to 1968. 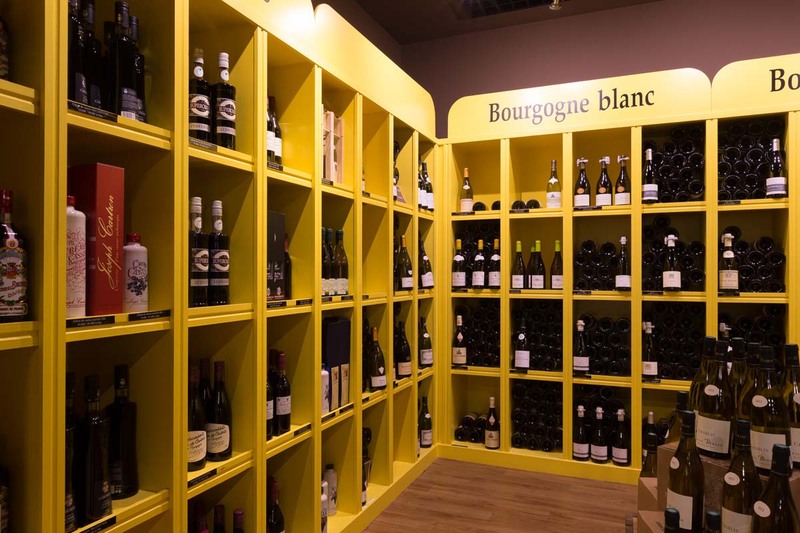 Our appellations in red and white are offered to you in half-bottles, bottles, magnum or jeroboam, depending on what is brought by the producers and the vintage. 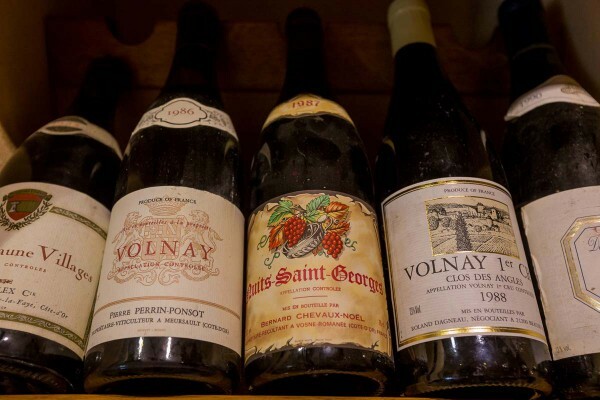 We propose old vintages as well, going from 1959 to nowadays, and depending on the availability.